I've been seeing Dr Pharo for over 4 years. I have chronic pain, am in surgical menopause, have many stomach problems and a weak immune system. Dr Pharo has went above and beyond in trying to help me. She was there when other doctors washed their hands of me. She never stops trying to find answers and looks outside the box. Dr Pharo's staff are as kind and good as she is. They are never rude and go above and beyond in helping. Another good thing is you don't have to wait months for an appointment! Test results are prompt and Dr Pharo always has a copy waiting for you and goes over the results with you and gives her recommendations. You are never rushed, she will take as much as you need to discuss your health. Is this Review about Arlette N PHARO helpful to you? Is this Review about Natosha KNIGHT helpful to you? I was referred to Dr. Cope by my insurance. He did my laparoscopy and diagnosed endometriosis. He also did my hysterectomy. He was able to do the laparoscopic supracervical hysterectomy. I had no pain post op. But he made sure that I had pain meds as well as anti-nausea meds for at home, just in case. He willinging answers questions. He is very friendly and listens to my concerns and takes them into account. Is this Review about Michael Glenn COPE helpful to you? This is my primary care physician. She takes the time to listen to your concerns and follows up with any needed services. Is this Review about Munroop RANDHAWA helpful to you? This doctor and his office and staff are just wonderful caring people. No detail is too small and they take all the time necessary to ensure the best care and comfort for you. I had a colonoscopy at his Health Park Offices and the procedure went wonderfully. They strive for the patient's comfort. I won't dread going back in 5 years for the next procedure. Is this Review about Richard W SMITH helpful to you? Dr. Granai is the head of Women's Oncology at Women & Infants' Hospital. He's caring and gentle and takes the time to answer questions without making the patient feel rushed. Is this Review about Cornelius GRANAI helpful to you? Dr.Locke is very professional. I am satisfied and comfortable with his care. I used him for gynecological purposes, my daughter used him as an OB dr. He gave her the best care was very attentive to her. She has thyroid problems and her pregnancy was considered high risk. He was wonderful. Is this Review about Brady LOCKE helpful to you? Dr Yeatts is a knowledgeable family doctor with a special interest in hormone therapy. Her goal is better health using proper eating, exercise, supplements. She does not over-medicate the patient but rather encourages better health. I appreciate that I do not leave her office with a stack of prescriptions. Rather, I leave with a plan of action. Bio-identical hormone therapy is an interest of hers as she works with the local pharmacy to find the proper balance for her female patients. Is this Review about Linda YEATTS helpful to you? 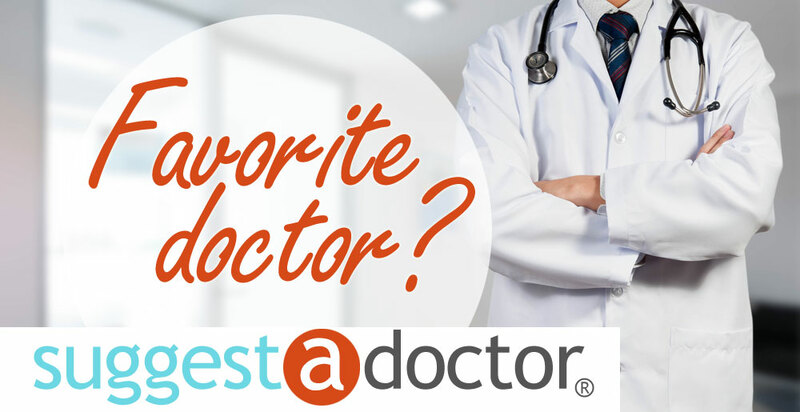 Dr Schoen is a great example of a medical provider who listens to his patients. His speciality is natural hormone therapy, using saliva testing to evaluate levels and management of HRT using compounded hormones. Natural Hormone Therapy for Men and Women is his area of expertise. Is this Review about Matthew SCHOEN helpful to you?